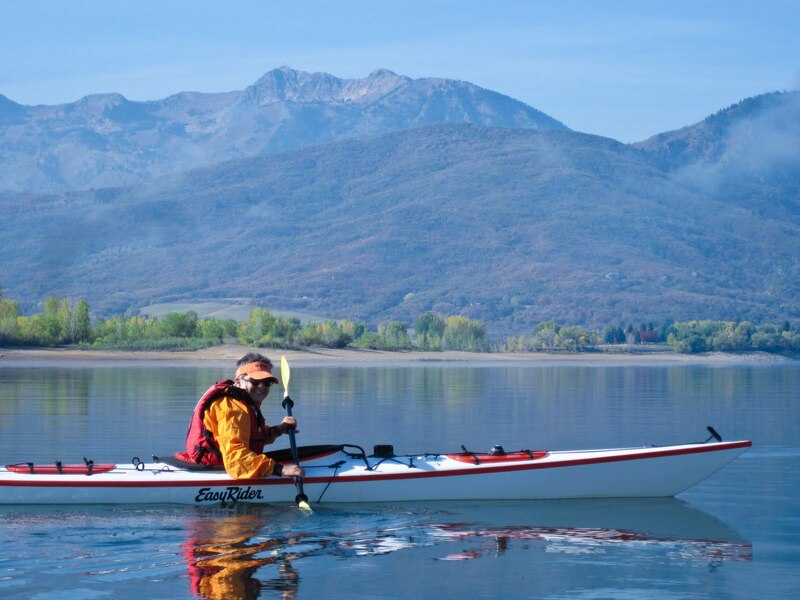 Powder Condo, Powder Mountain / Snowbasin Condominium: Ogden Valley hiking, biking and kayaking has begun! 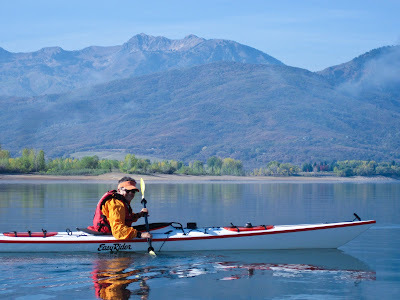 Ogden Valley hiking, biking and kayaking has begun! Spring is here and the living is... FUN! The Ogden Marathon comes through the Valley on May 21st. Read more here.